An Infinity edged pool offers the ultimate swimming experience, allowing you to relax in seemingly, never ending water. 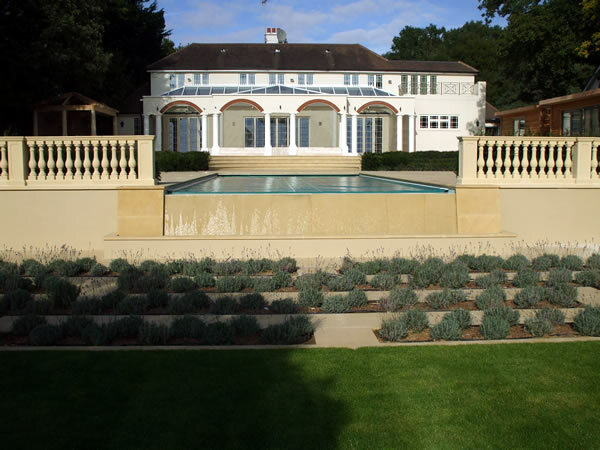 The popularity of this style of pool prompted several of our approved dealers to request our advice on how best to ensure this type of pool could remain clean and safe when not in use, our in house team of designers got to work. After extensive research and development they were able to provide the perfect solution and the Driglide Infinity was born. 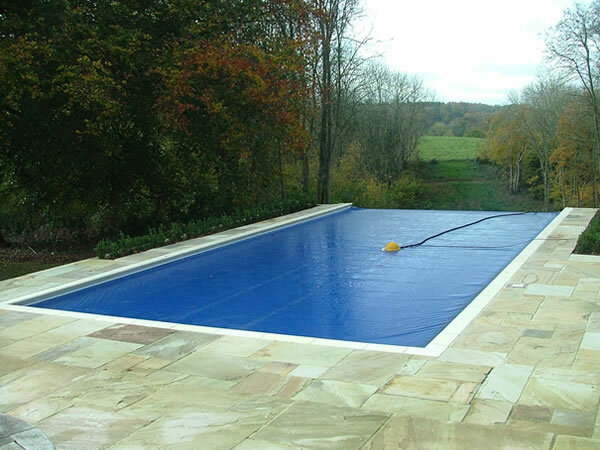 An under coping variation of our market leading Driglide cover and the first and only automatic safety cover capable of going round corners. It was at this stage we could proudly boast that Dripool had finally "gone round the bend".